Jessica. . Wallpaper and background images in the Jessica Lowndes club tagged: jessica lowndes 90210. 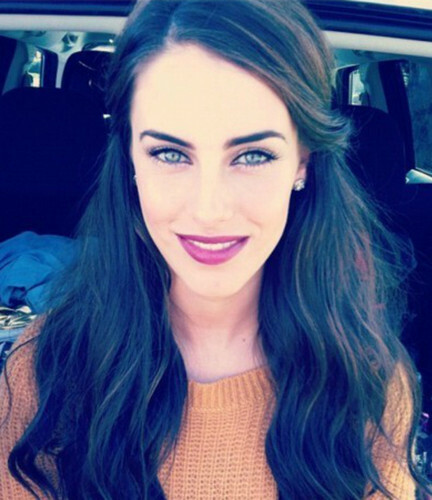 This Jessica Lowndes photo might contain портрет, выстрел в голову, близком расстоянии, макро, and крупным планом. Jessica and boyfriend Jeremy Bloom!